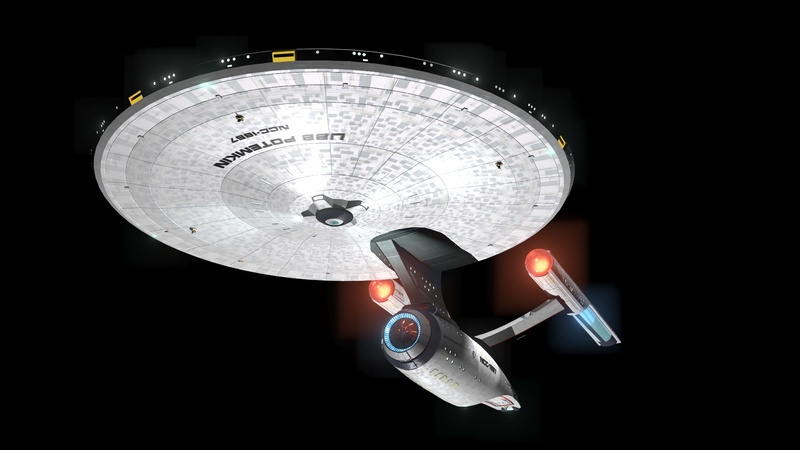 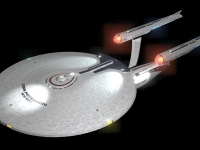 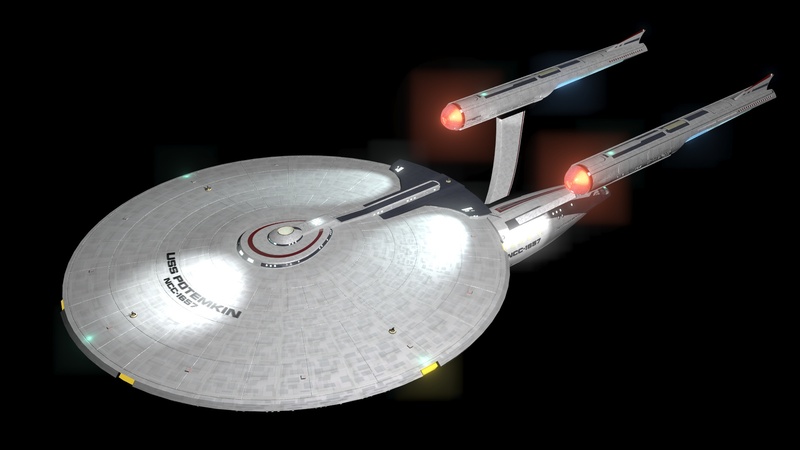 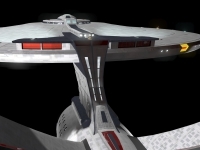 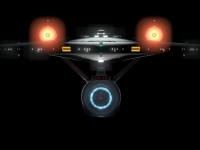 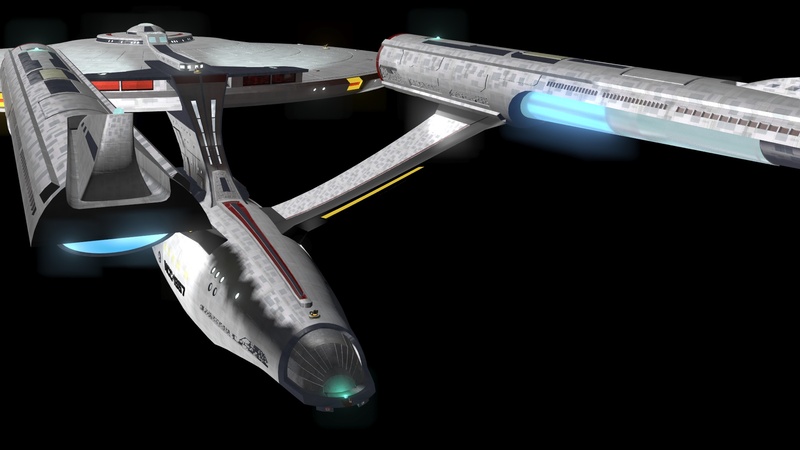 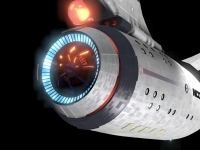 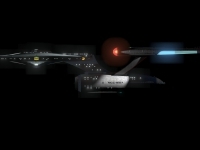 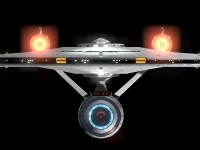 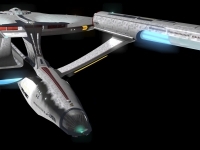 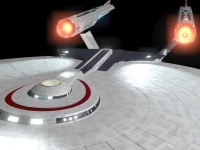 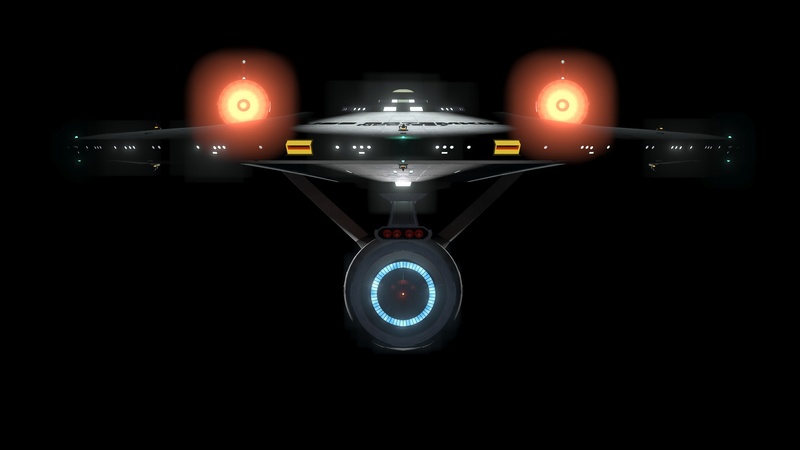 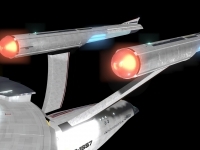 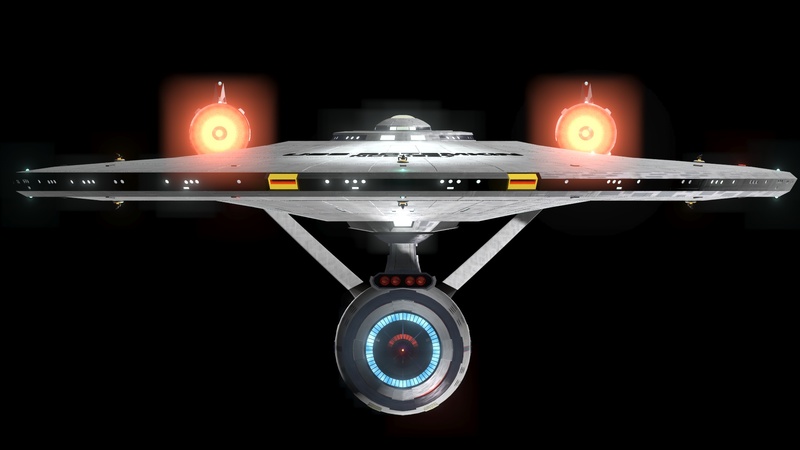 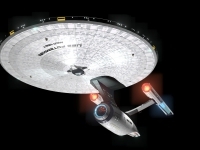 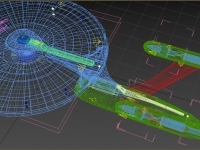 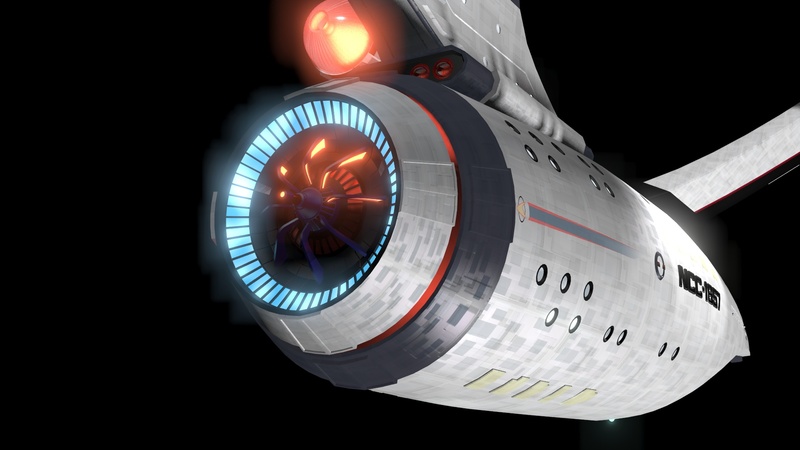 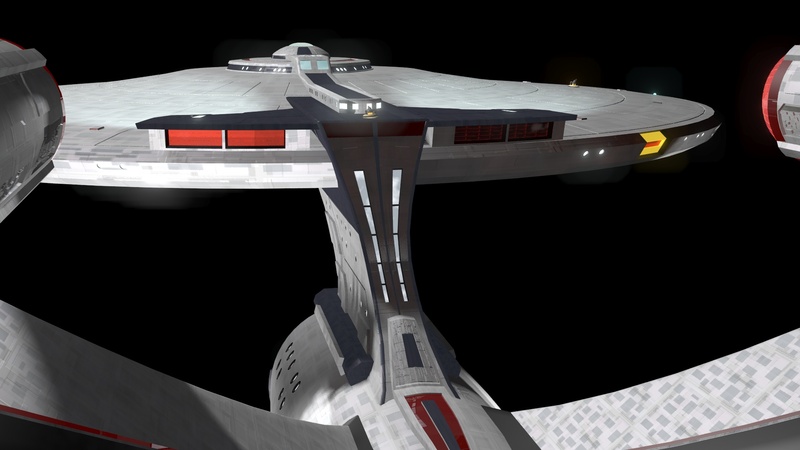 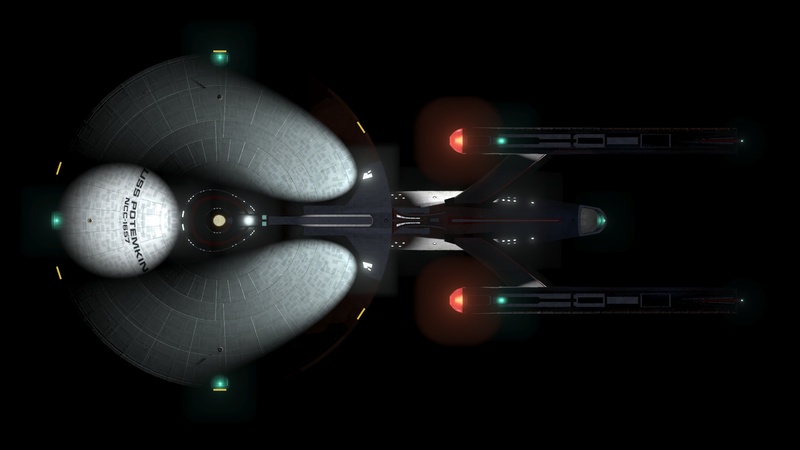 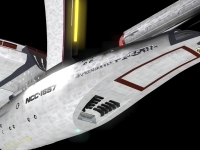 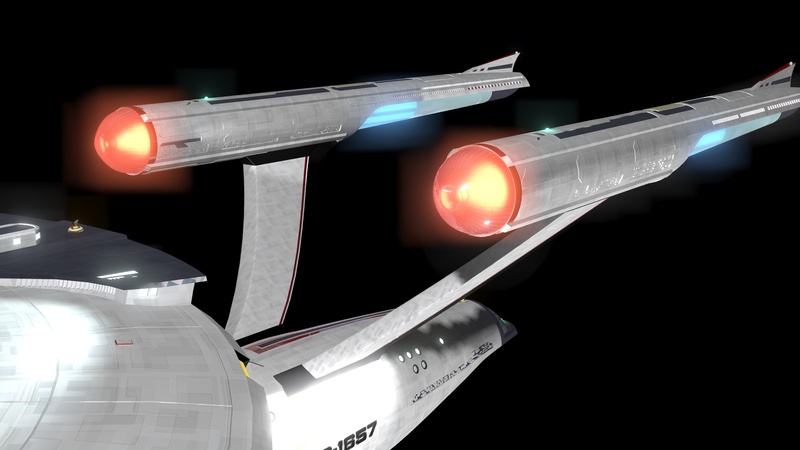 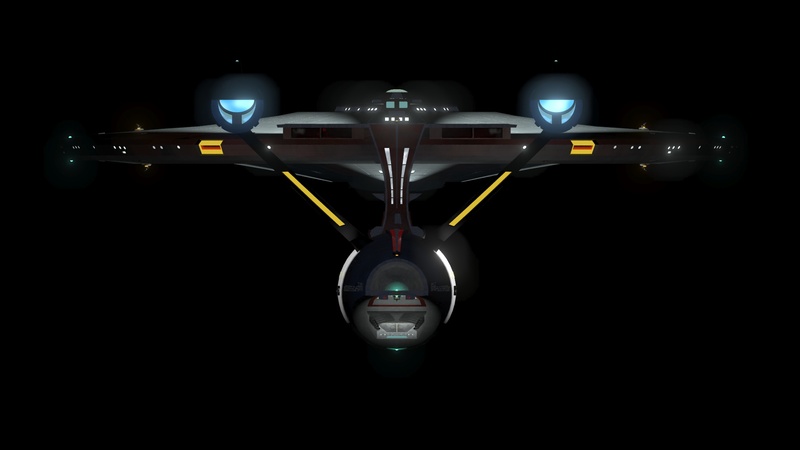 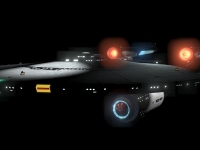 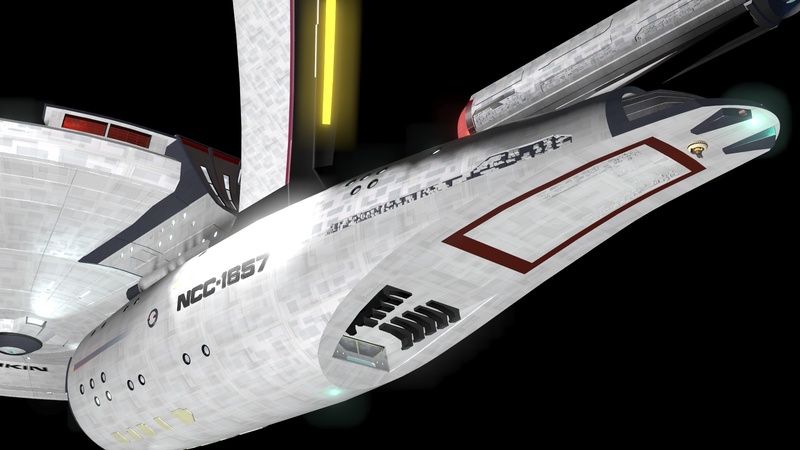 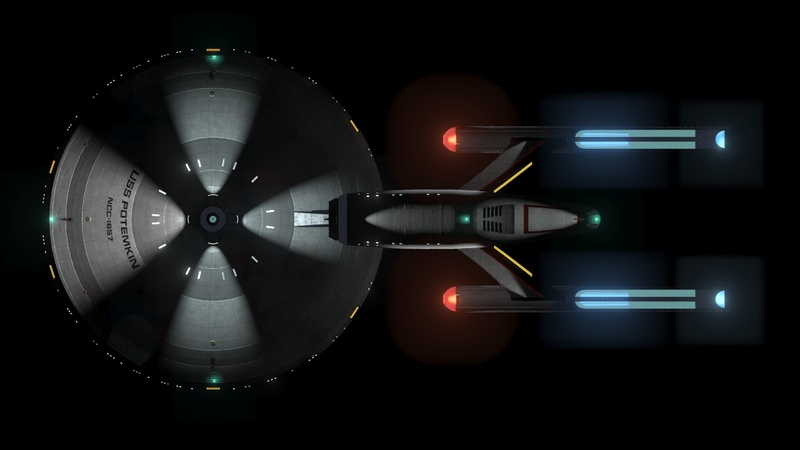 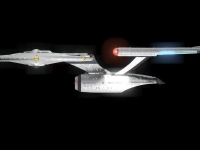 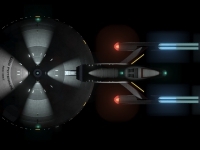 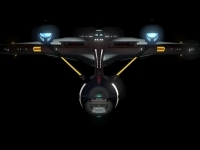 USS Potemkin new Star Trek timeline, Constitution Class. 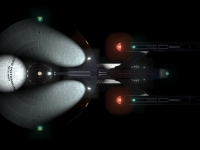 Might be in the Kevin timeline or in another. 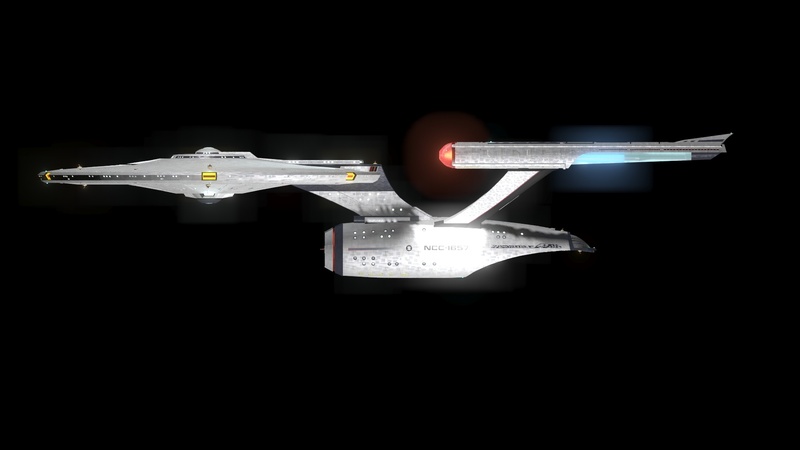 Mental Ray rendering. 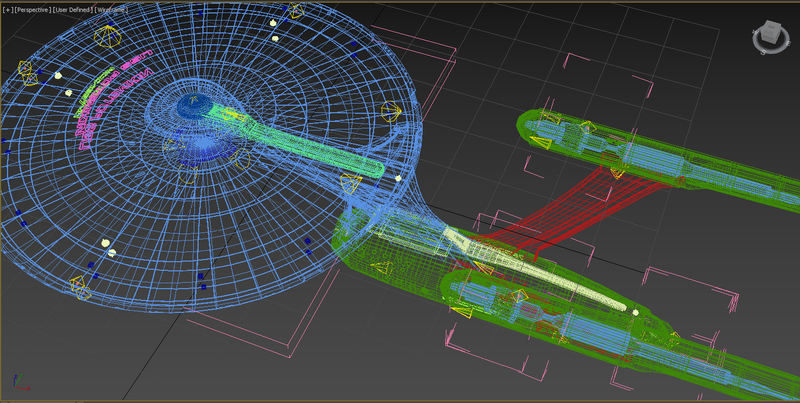 136000 vertices with 74 objects and 34 lights. 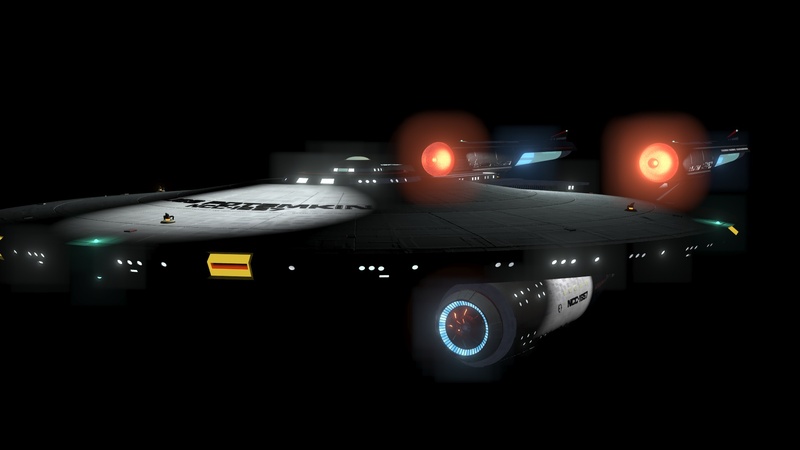 Made in 3dsmax 2017. 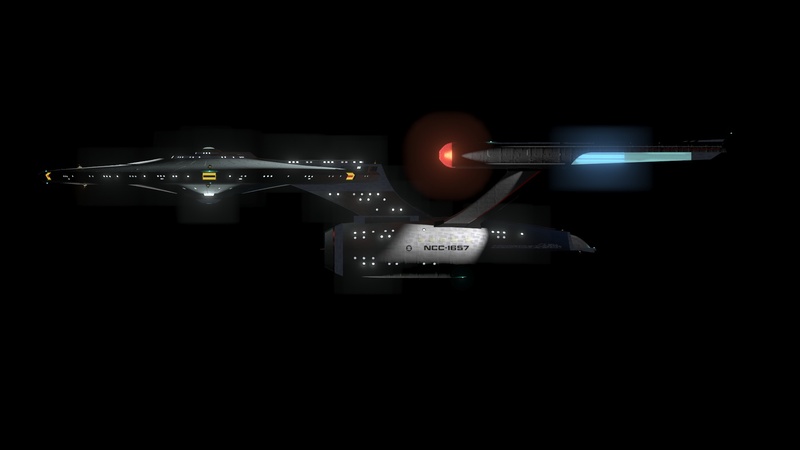 Took around 30 hours to make. 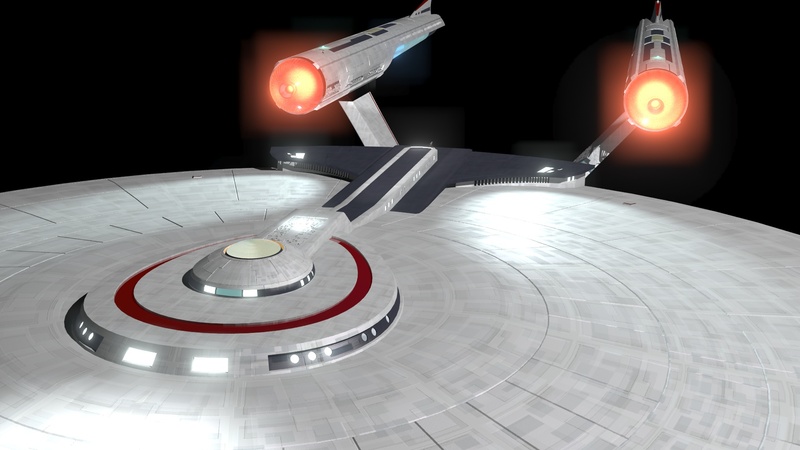 The actual 3d model is available for free HERE.